Apple’s pulled the latest iOS update (9.3.2) for the 9.7-inch iPad Pro, following reports that this version of the software was bricking some devices. 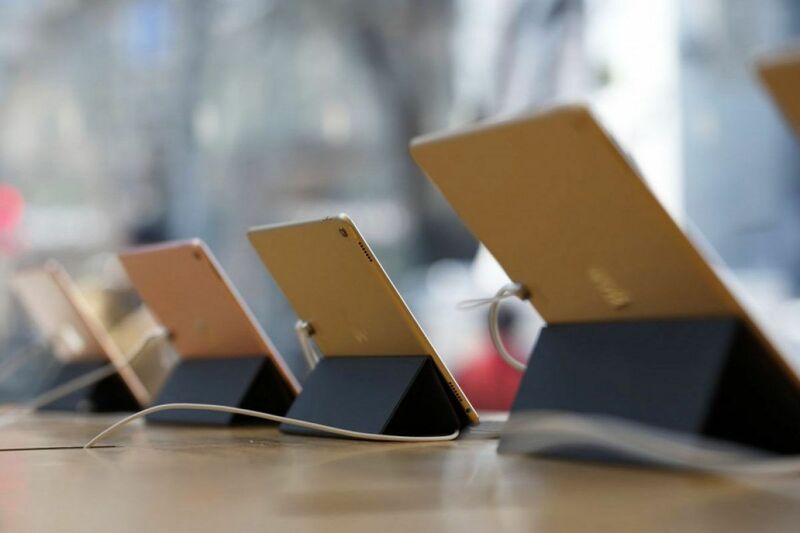 To make matters worse, the affected tablets can’t be restored through iTunes, even though owners are being prompted to try that computer-based method. It’s unclear what caused the issue, but Apple says it’s already working on a fix. This isn’t the first time Apple has had something like this happen. Back in March, it had to release an updated build of iOS 9.3, after an earlier version kept people with older iPhones and iPads from installing the update correctly. Thankfully Apple typically only takes a day or two to push out a fix, so we expect that to be the case here as well. Still, as 9to5Mac points out, it’s unclear whether the next update will bring those bricked iPad Pros back to life. We’ll find out soon enough.